Spice &amp; Wolf is getting a VR game. Spice & Wolf is getting a VR game. 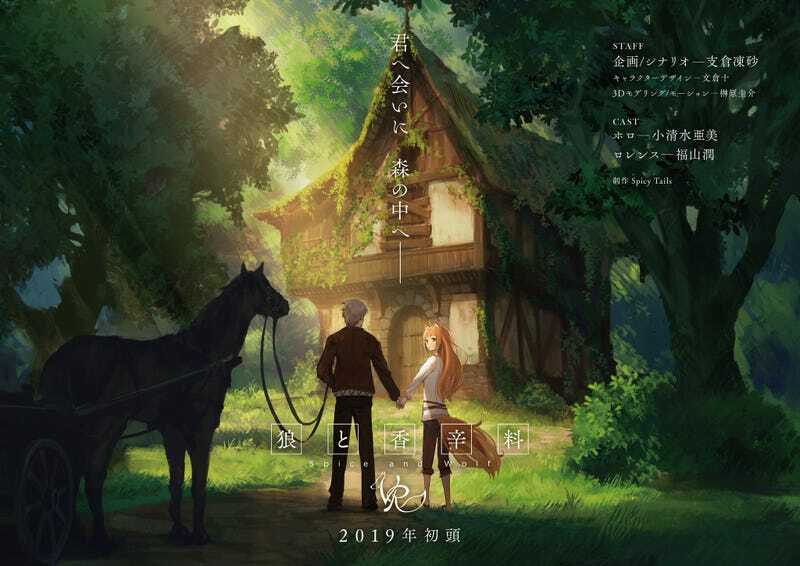 Isuna Hasekura, who wrote the original novel, is penning the VR game’s scenario, while the anime’s voice actors Ami Koshimizu and Jun Fukuyama will be lending their talents to Spice & Wolf VR, which is slated for early 2019. It will have subtitles.